"It is fantastic to have another County in Texas sign up so close to Bell County’s recent agreement" says CHT President, Scott Kerr, “The success seen in other Texas-based counties over the last few years has turned some heads and we hope this trend continues.” Parker County is looking forward to having more functionality, especially in public access and juror communication. They will also be receiving streamlined support through Courthouse Cloud, hosting services. With the project underway, the goal is to be up and running by the Spring of 2019. This will allow the County to upgrade their jury operation with a fresh approach and new ideas. 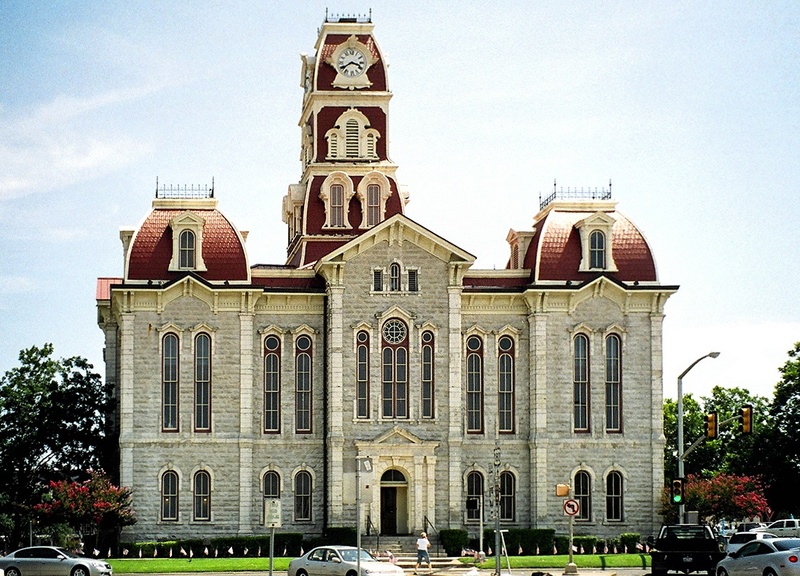 We look forward to Parker County continuing this trend of better jury management in Texas.